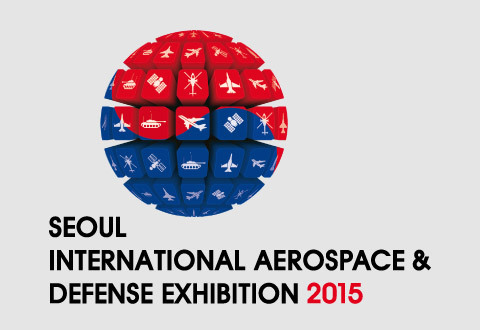 Swift Aerospace exhibited at the Seoul International Aerospace & Defence Exhibition in South Korea in October 2015. Thank you to everyone who visited our Stand H94. Should you require further information then please contact us via email at sales@swiftaero.com. Swift Aerospace France is open for business!